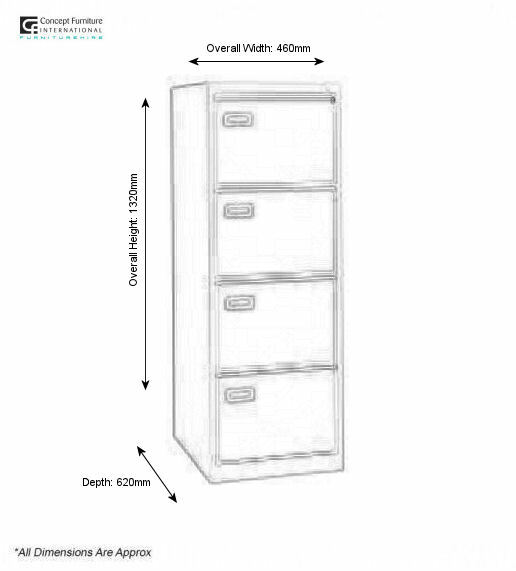 Our filing cabinets are ideal for Organiser offices, conference rooms and storage rooms at any event or exhibition. 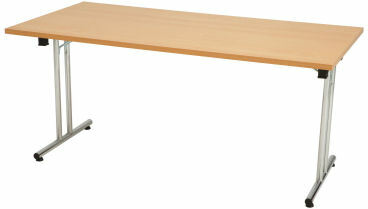 Our cabinets are lockable, have hanging racks for A4 folders & is available in beech or grey. Beech is wooden, grey comes in metal.